On Saturday 8th September a Pedals petition gained 124 signatures at The Tour of Britain Start in West Bridgford. 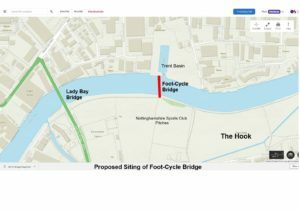 The petition was in support of the proposal to build a Foot Cycle Bridge over the Trent, east of Lady Bay Bridge. 68% of the signatories live in Rushcliffe. 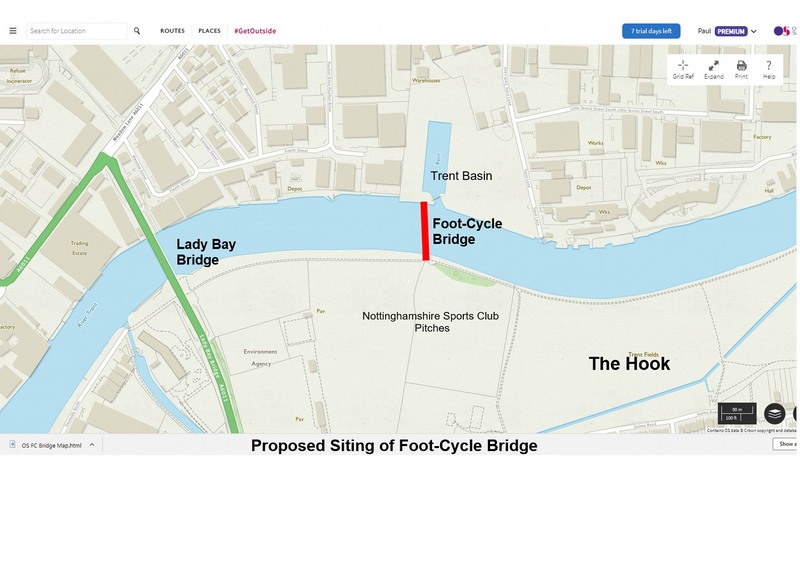 The Foot Cycle Bridge already has the backing, in principle, of Nottingham City Council’s Leader, Cllr John Collins and the survey results will be used to support funding applications to D2N2 and central government.